This year we decided to go for it and organized the hackathon Q-TON 3.0 in collaboration with Qest. Qest had organized the first two iterations of this event. 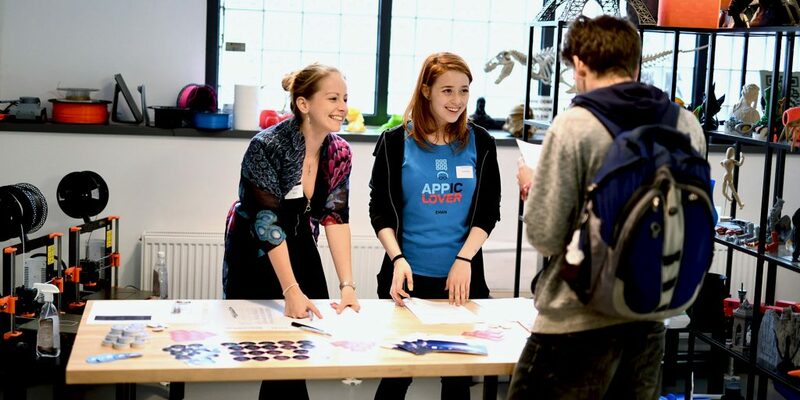 We previously supported hackathons as partners, but this year we decided to try being the organizers. 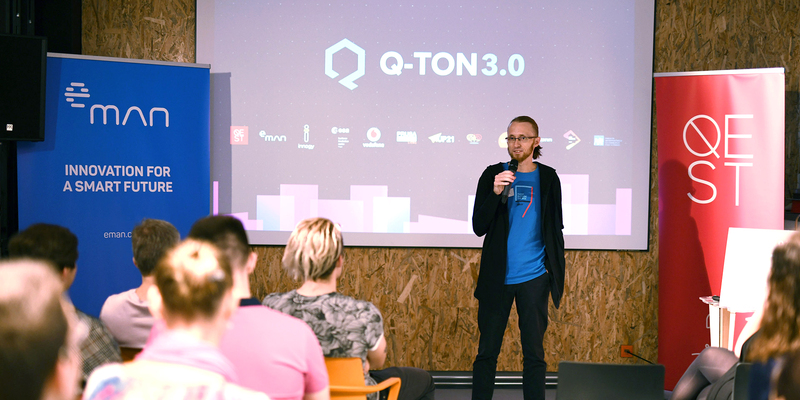 The topic of Q-TON 3.0 was smart cities, and the participants had one full weekend to come up with a functional solution to the presented challenge. 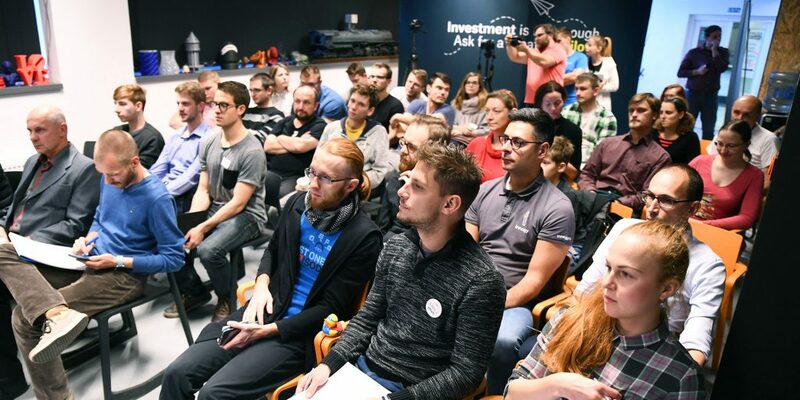 The hackathon platform will afterwards allow for the development of good ideas, and offer the possibility to get partners for the given project. In the end, six very interesting ideas were presented. What did we expect to get out of organizing hackathon? The usual answer is the promotion of the company. It’s true that we can’t miss any event where there’s an abundance of clever minds. And we never say no to a chance to meet new, talented people. We need new eMen on our team and where else to look than here. We did it for ourselves too, for our people. They would have a chance to try something new, have a laugh, and meet interesting personalities. There’s also a possibility to establish new business collaborations with partners. We can have brainstorming sessions and think of ideas that we can work on together. We wanted to be at the beginning of new, interesting thoughts. Having a possibility to influence the ideas, and help them come to life is exciting. We want to do our part in order to have the best possible output. We also offer our direct support, introduce ourselves to companies that’ll be founded thanks to Q-TON, and help them to become successful. And let’s also state the obvious reason; we simply had to try to organize the hackathon, and gain valuable experience with this type of event. What innovative technologies were used by the teams at Q-TON? Thanks to a collaboration with Vodafone, we managed to get the NB-IoT SARA N211 kits, that the teams could work with. The Narrowband IoT is certainly a hot technology for the topic of smart cities. The 3D printing technology was used quite a lot. The Smartbee team, for example, printed the prototypes of their solution, and also little blocks were printed for team Neveem. The Kubernetes system was also used. This was the topic of a workshop we, together with SafeDX, organized before Q-TON. And we’re happy to see that the workshop was helpful. The topic of another workshop preceding Q-TON was satellite data. None of the teams used satellite data during the weekend, but most of the workshop attendees were present at hackathon nonetheless. And Jachym Cepicky turned out to be an outstanding mentor even for projects from other fields. What interesting challenges did the partners prepare for the teams? Every partner and organizer of hackathon prepared their challenges in the form of issues and tasks that had to be solved. The teams then selected a challenge to focus on, and created their projects based on this choice. A comprehensive system of affordable and social housing, especially for vulnerable groups. Revive old or broken things (reuse, waste and traffic reduction) If manufacturers released 3D models of their products (e.g. 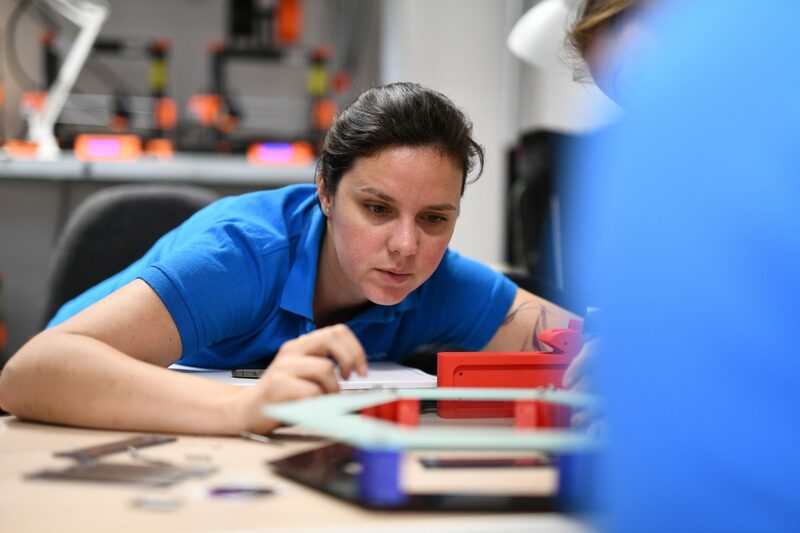 for a fee, or of products that no longer receive customer support), it would be possible to use 3D printing to reproduce missing parts or upgrades at, for example an authorized printing centre. 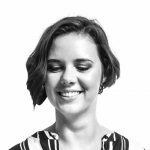 Therefore the lifecycle of products would increase time-wise, their support would get more attention, and the community that stands by this idea would grow. Up to 60% of household costs is for heating. Another 20% is for warm water. A huge number of blocks of flats were insulated, but is it the way to go? How can we use smart and IoT technology to reduce the heat consumption of blocks of flats, in which about a quarter of the total population of the Czech Republic lives? An app for the systematic monitoring of gas yield based on the fuel supplied to a biogas plant. What’s interesting about the hackathon trophy? First, the trophy was created on site during Q-TON. It was designed from sketch to render by our CTO Jiri Pech. We 3D printed the trophy joints, and used a laser to create its body and base. So, in hindsight, what do we say about the whole event? We dedicated a lot of working hours to preparation, talks about rules and partnerships, promotion prep, and communication towards and with participants. We also prepared an accompanying program, consisting of two workshops and one Q-TALK. 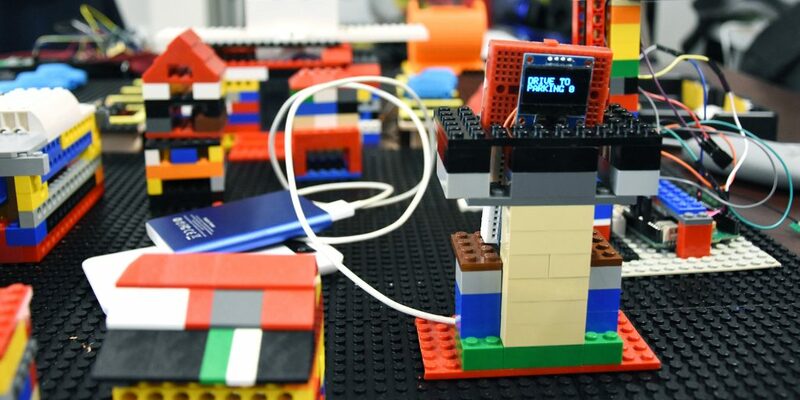 We realized that organizing a hackathon is no small feat, and we gained a lot of experience. We put a lot of energy into it. Was it worth it? You bet! The positive feedback from participants and partners put a smile on our faces. What was the most valued thing? It’s tough to choose, but definitely at the top were the atmosphere during the whole event, technologies, everyone could try at hackathon, and mentors, sharing their views and opinions. These are the words that the participants have associated with Q-TON: potential, programming, 3D printing, business, experience. You can read more about the hackathon and final projects in the Qest article on Medium. Are we up for the next one, even though it was a lot of hard work? Definitely!